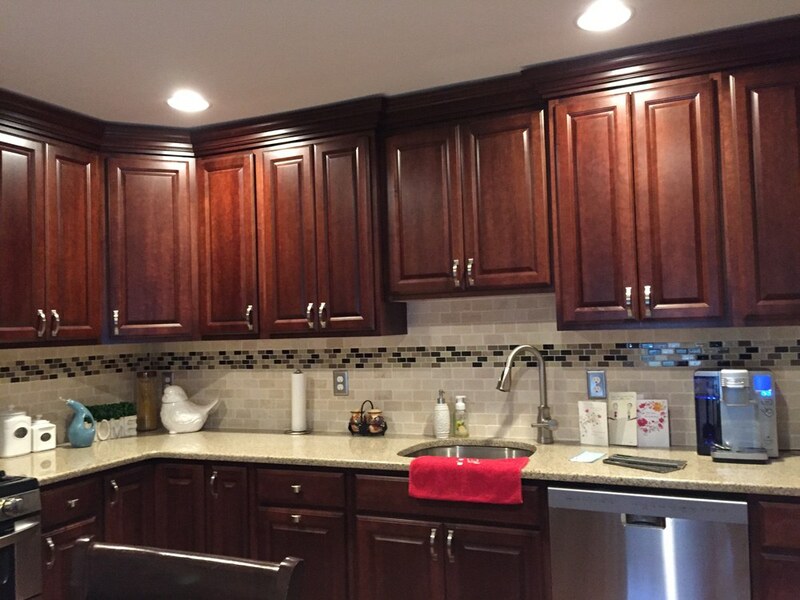 Our customer wanted a fresh new look for their kitchen. 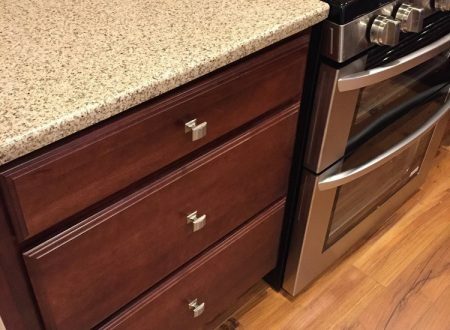 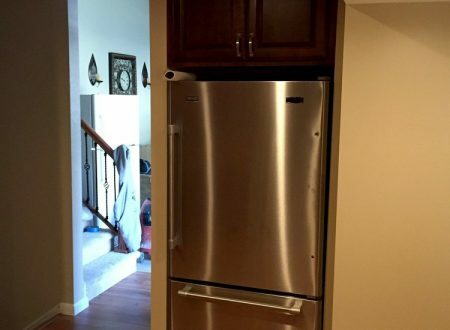 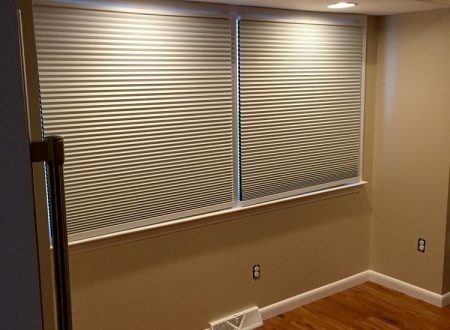 Among the items on their want list were more countertop space and more cabinet space. 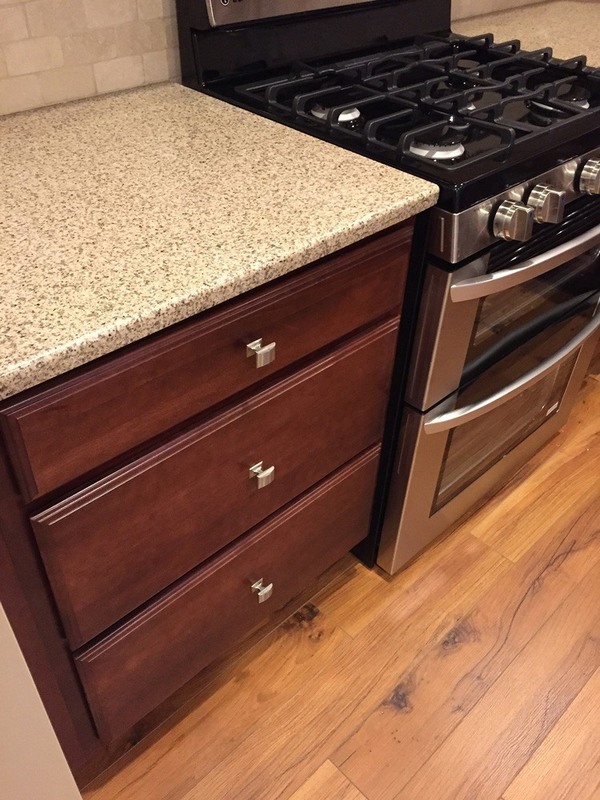 With this in mind, ACC came up with a plan to deliver them a beautiful new kitchen to meet all of their storage and food preparation needs. 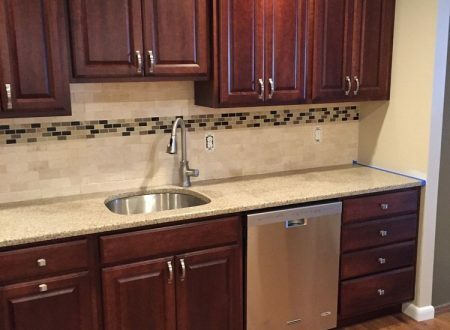 We started this project by gutting the whole kitchen. 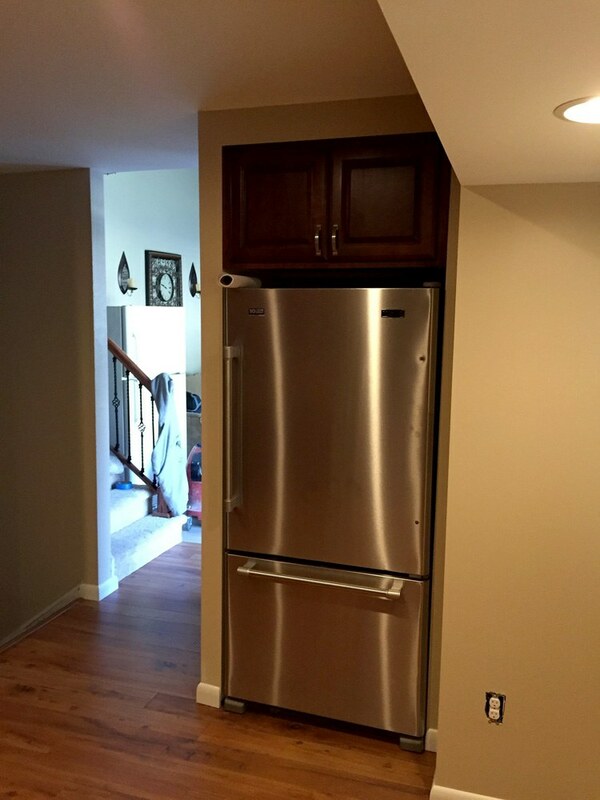 We also moved duct work to accommodate taller cabinets for more cabinet space. 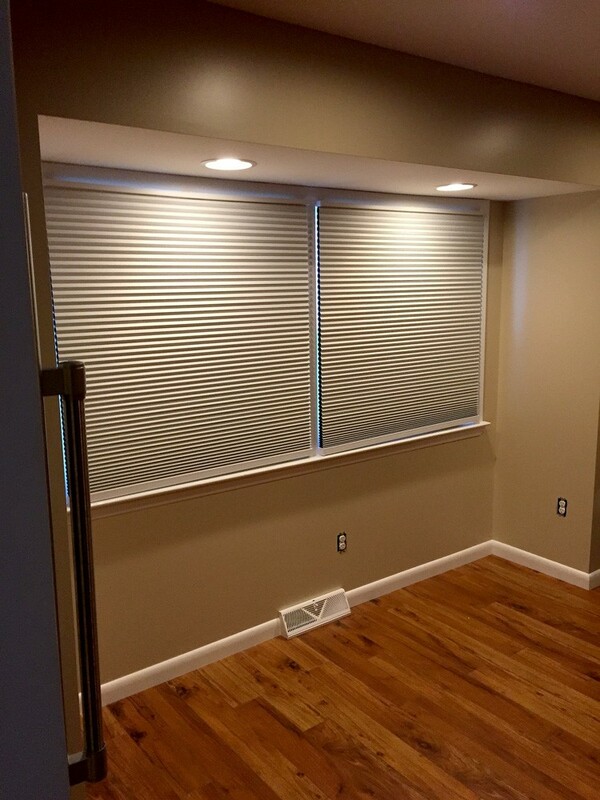 This required us to also remove the soffits. 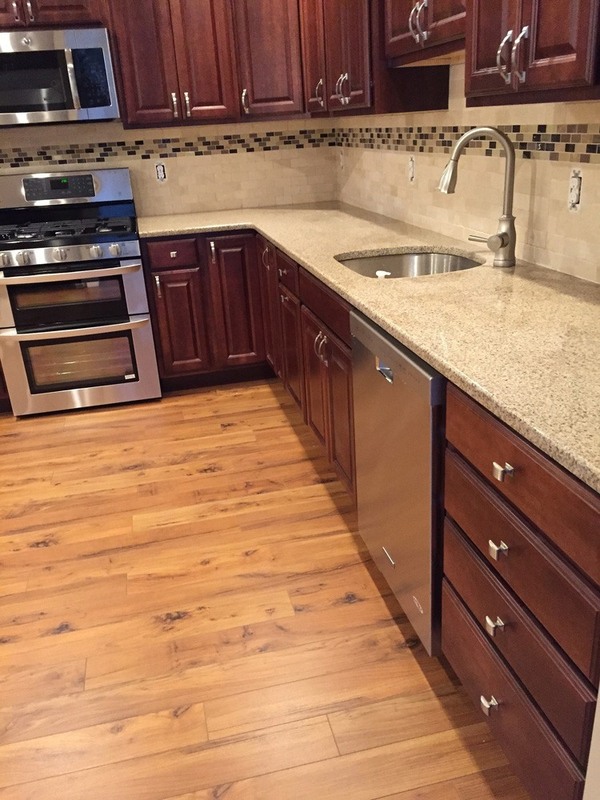 Beautiful flooring was added throughout the entire first floor of the house so that the kitchen would flow into the other areas of the home seamlessly. 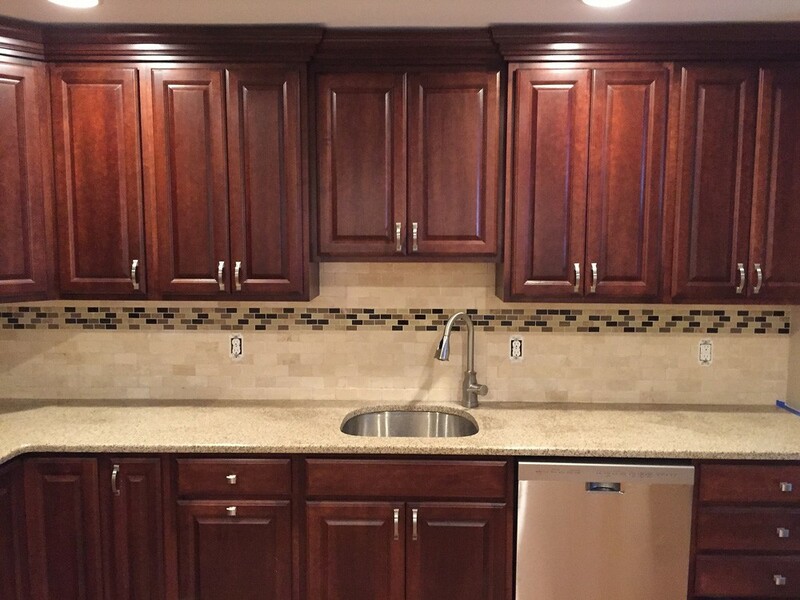 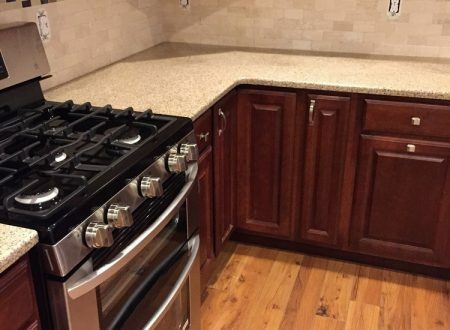 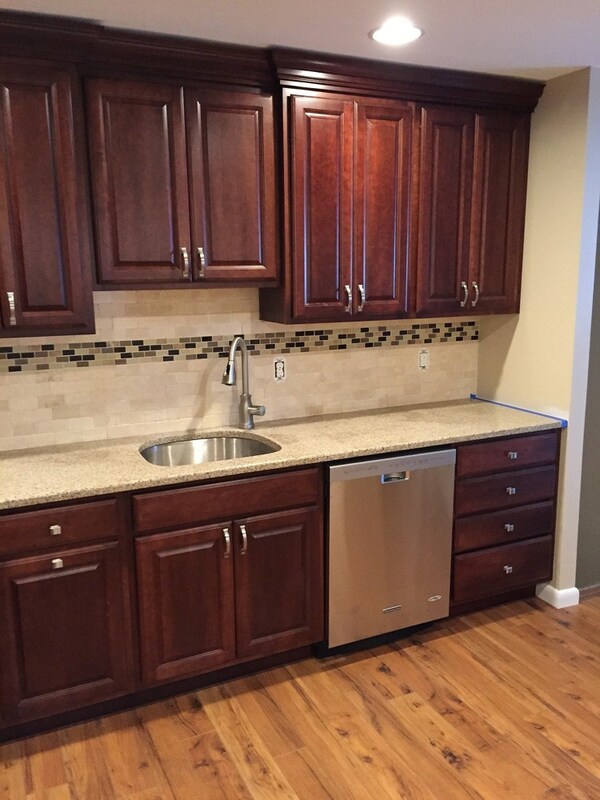 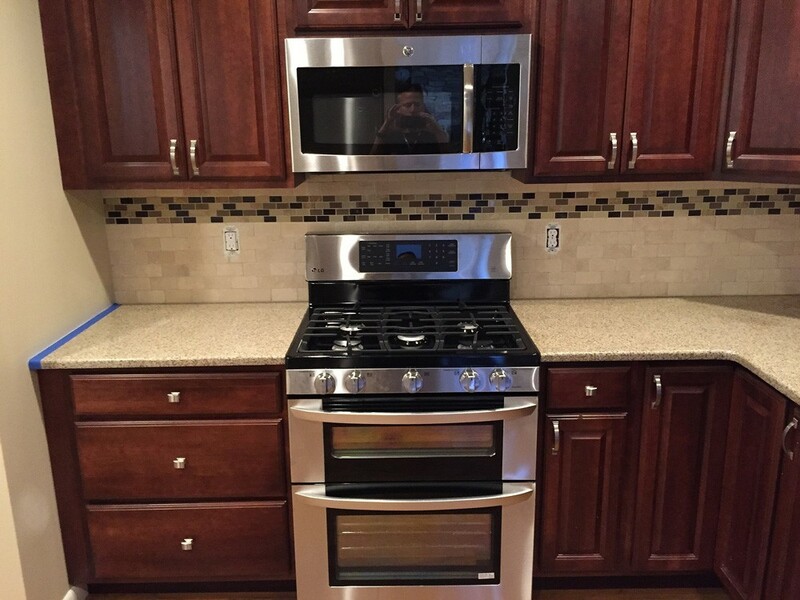 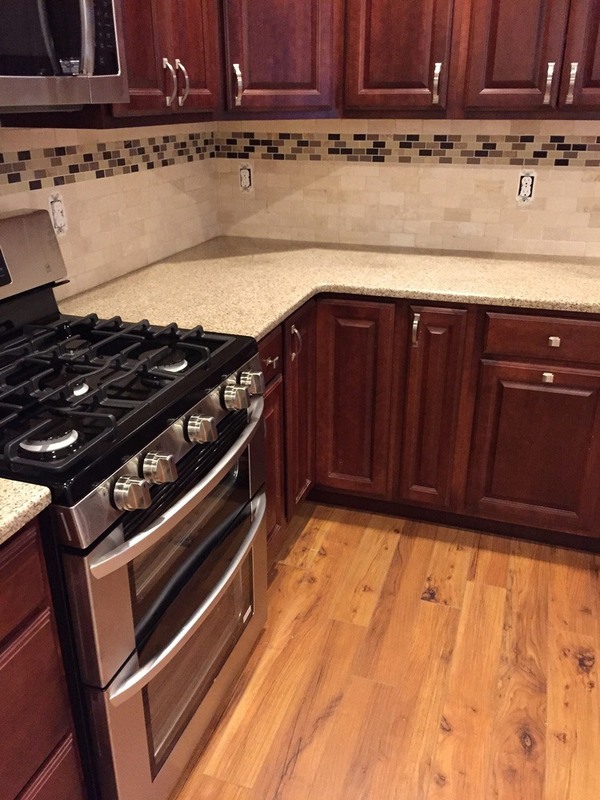 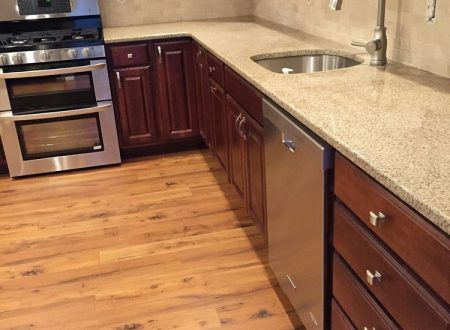 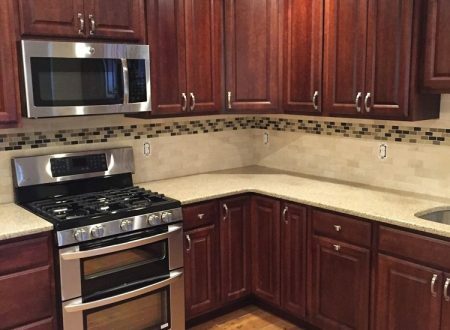 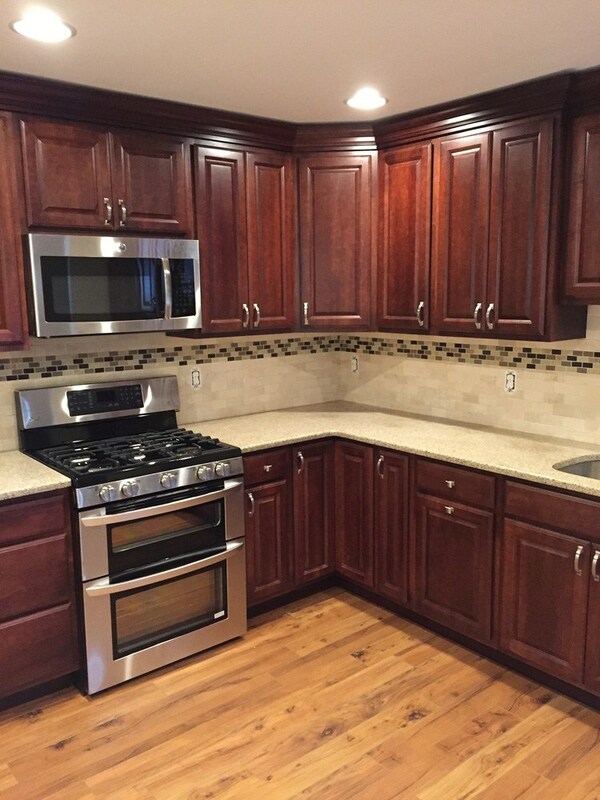 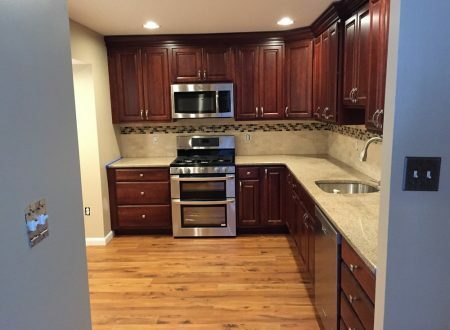 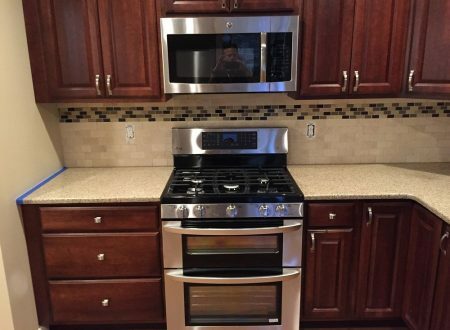 To top things off we also installed all new appliance, added recessed lighting and new electrical, and we also added new tile, a new backsplash, and granite countertops. Our client is thrilled with their beautiful new kitchen.